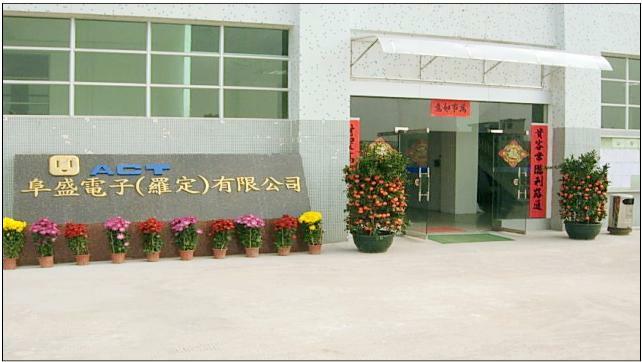 Factory Name：Advanced Connection Technology Ltd. 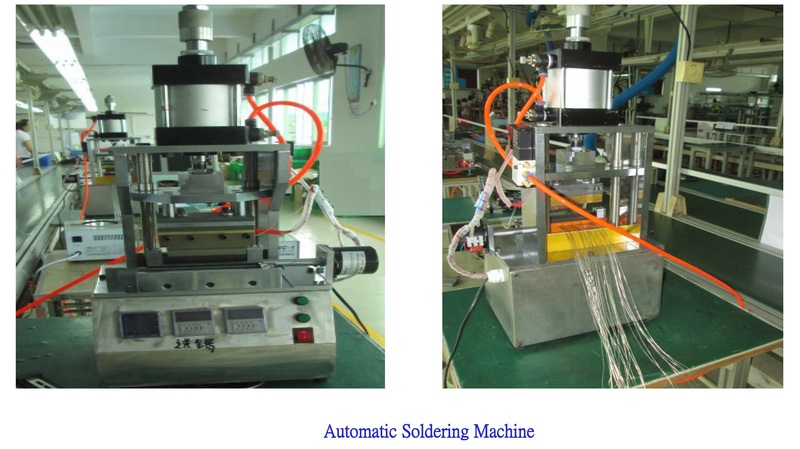 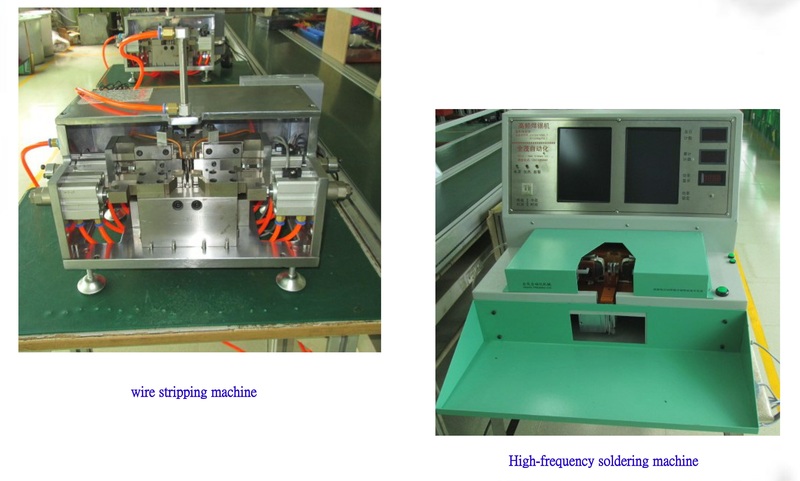 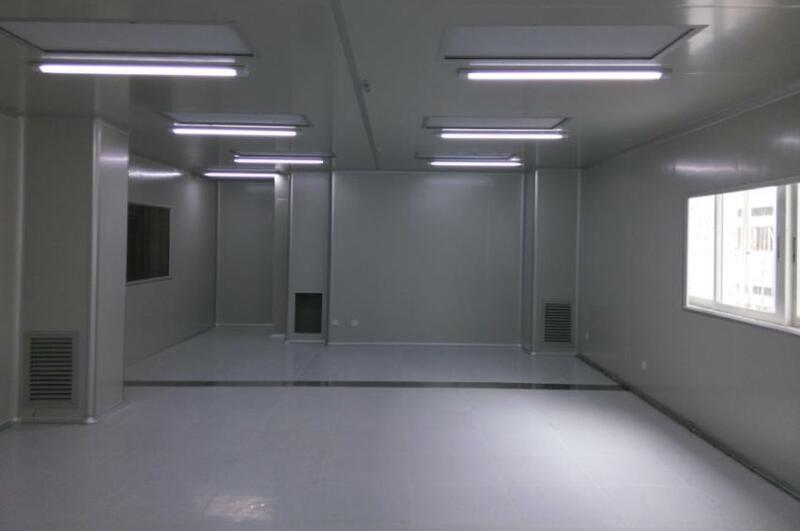 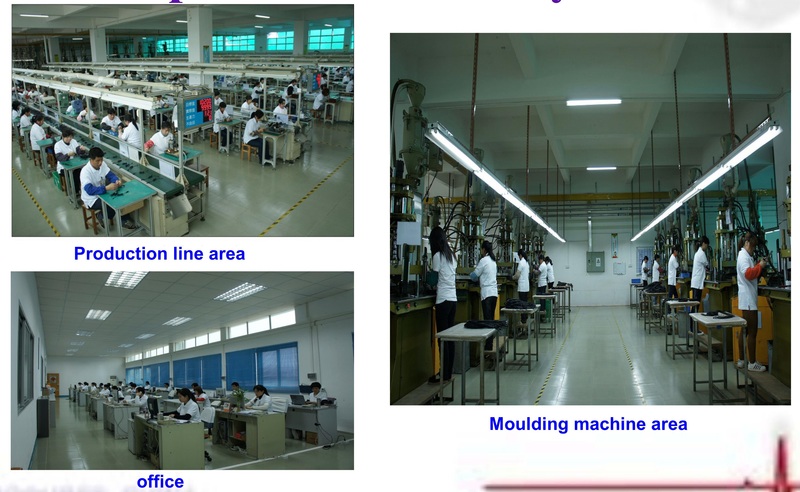 Factory Address：No.88, Baocheng Road East, Fucheng Street, Luo Ding City, Guangdong Province, China. 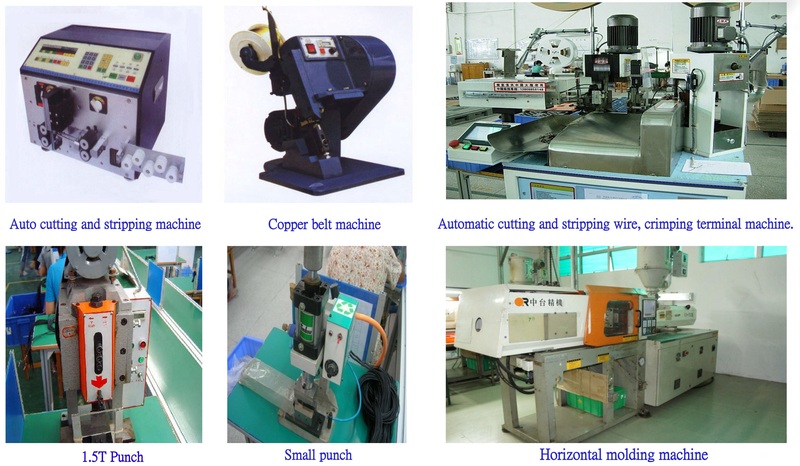 Business Scope：Communication electronic products, plastic parts, Hardware precise connectors, cable assemblies, automobile cable assemblies, computer accessories, etc.